Pre-registration is now closed, but we welcome all walkins at the door. 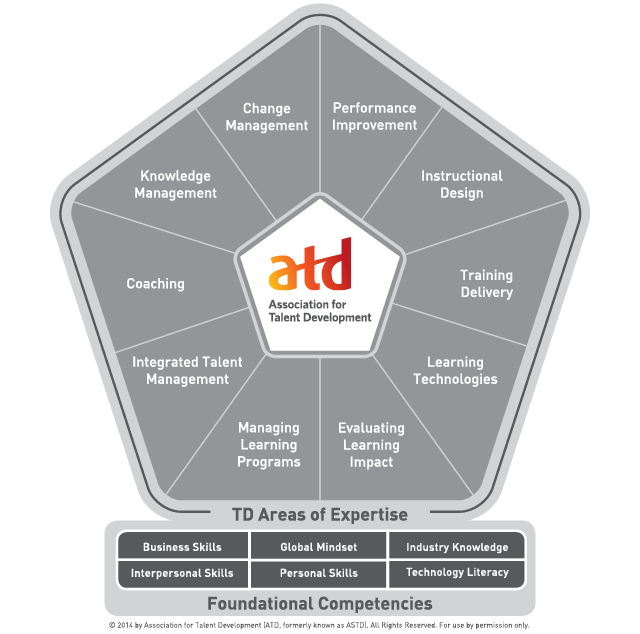 The conventional approach to leader development is to offer a variety of programs and developmental events, but they’re often delivered in isolation. Individual managers may improve their skills, but the impact on business results is minimal. Companies spend millions on manager training but struggle to create a culture of performance. Adding to these pressures, corporations worldwide are faced with a widening gap in their global leadership pipeline. Melanie Nichols, Director Organizational Effectiveness at Ingram Micro, is an accomplished Industrial/Organizational Psychologist with postgraduate coach training from the College of Executive Coaching. She is an Adjunct Professor leading the Industrial and Organizational Psychology track for the undergraduate program at Concordia University. She is a results-focused, values-driven, change agent with a track record of success. Melanie specializes in identifying improvement opportunities and blending best practices and psychology to custom design a solution.